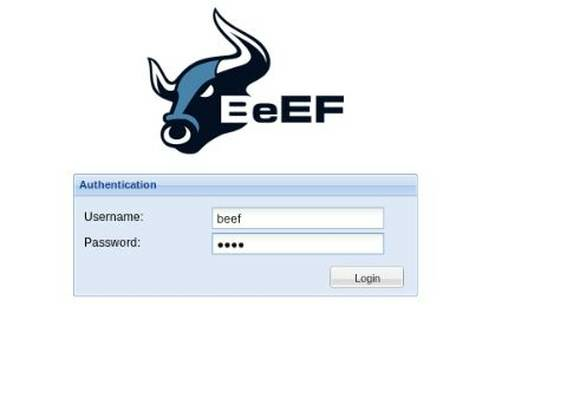 Next among our recommended IT security audit tools is BeEF. This browser exploitation framework focuses on client-side attack vectors and leveraging of browser security to expose the target system in the wild. It implements inter-protocol communication, manipulation of FTP commands and XSS viruses (including the infamous MySpace XSS virus in 2005). Using the Web browser as the central point, the tool commences exploiting the system by launching attacks from the browser. The intelligence within BeEF is responsible for launching attacks against the target. It demonstrates the impact of browser vulnerabilities and XSS in real time, and is an important addition to any collection of IT security audit tools.